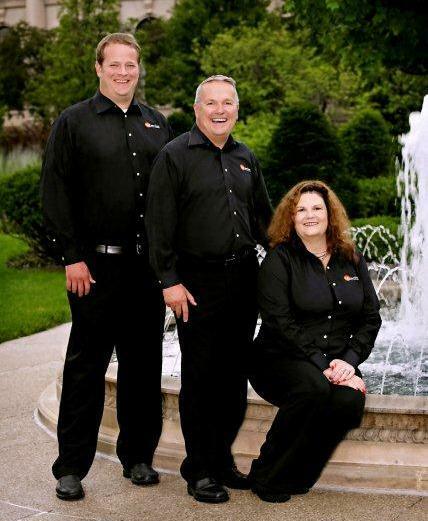 Our dedicated hygiene staff is committed to providing the highest level of care and comfort at your appointment. They bring to the office an elite level of hygiene care, including a variety of periodontal treatment options and preventative procedures such as, sealant placement, desensitization and oral hygiene instruction. They regularly attend meetings and seminars throughout the year to expand their level of knowledge and expertise. 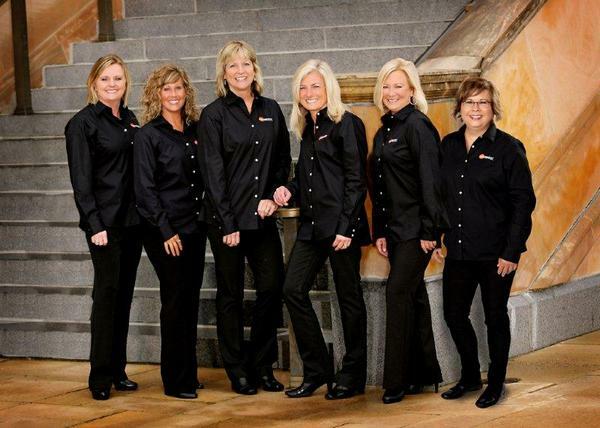 They welcome the opportunity to work together with you in achieving the goal of long term dental health. In our treatment area you will find our highly trained assistants ready to accommodate your needs and provide seamless care in conjunction with our doctors and hygienists. They have obtained training in our many varied procedures and are continually taking educational courses to obtain the latest information available to better serve our patients. 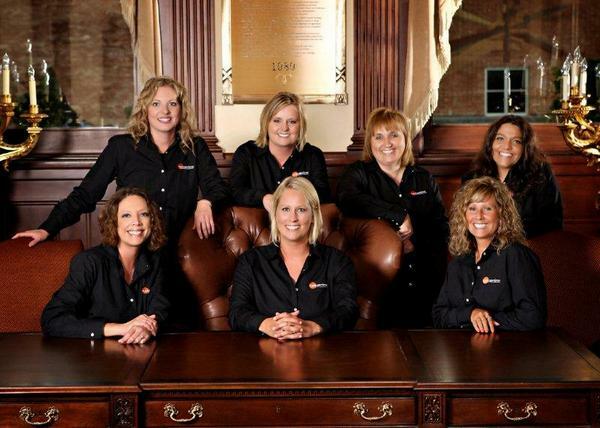 They are pleased to answer any questions you may have regarding your dental care. 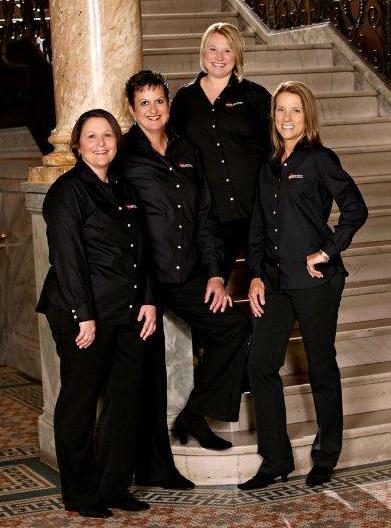 Our front office team is here to greet you and take care of all of your dental business needs. They work together with insurance companies to provide our patients with a treatment estimate and maximize available dental benefits. They are also very knowledgeable about a variety of financing options. 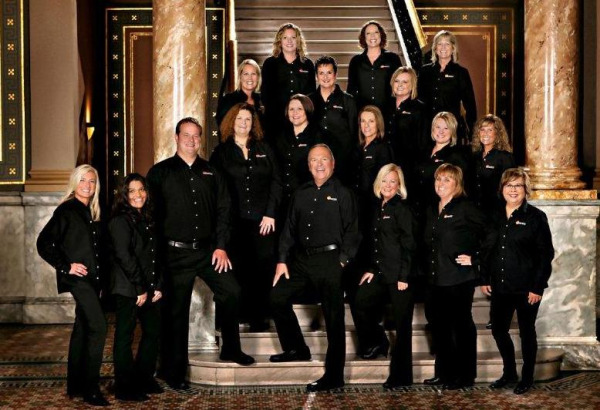 Our team works in conjunction with our doctors to schedule your dental visits in a timely manner and is always available to answer questions regarding your dental treatment.